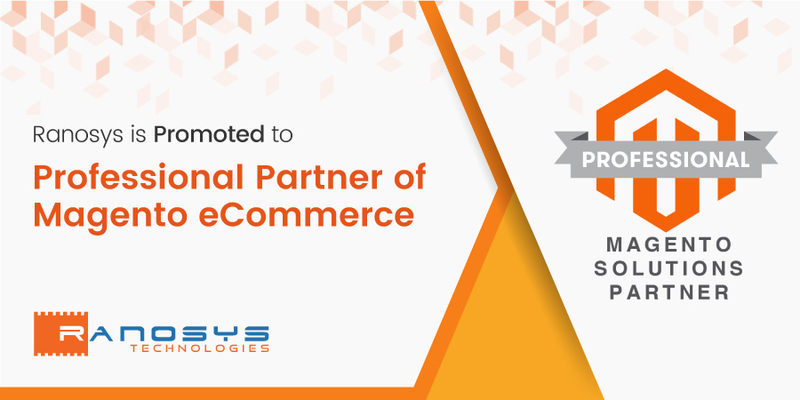 Singapore- March 31, 2017 –Ranosys Technologies, a leading omni channel eCommerce Development Company based in Singapore, has been promoted to Magento Professional Partner. Magento, being the most popular eCommerce platform in the world, claims 29% market share among all eCommerce platforms. More than 250,000 merchants around the globe do more than $50 billion business every year through this platform. On an average, merchants using Magento grow 3X faster than those on competitive platforms with almost 50 percent lower Total Cost of Ownership. 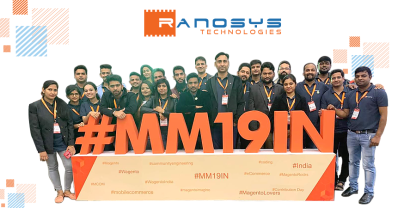 “Magento Professional Partnership will enable Ranosys to unleash the full power of the Magento ecosystem and help fuel the growth of our customers. With this, we aim to bring the power of bleeding edge eCommerce innovation to B2B and B2C merchants adapting their customers changing buying patterns,” said Rameshwar Vyas, CEO of Ranosys. Ranosys has close to a decade experience in developing eCommerce solutions based on Magento platform and already developed numerous eCommerce stores for the clients in Singapore and Asia Pacific region. The onboard certified Magento developers and solution architects keep pace with the latest Magento 2 platform and fulfill the business needs of the clients spanning across promotions, shipping, merchandising and payment. Our esteemed Magento eCommerce clients range from, but are not limited to Charles & Keith, Singapore Post, D-Link, NTUC Learning Hub, Zippova and Pipa Bella. Ranosys also organizes Singapore Magento Meetup Group and Silicon Valley Magento User Group where it invites Magento experts to share their knowledge, expertise and insights about the platform. Ranosys had been the Silver Sponsor of MagentoLive 2016, Australia, where renowned speakers shared their perspectives on the future growth of eCommerce. 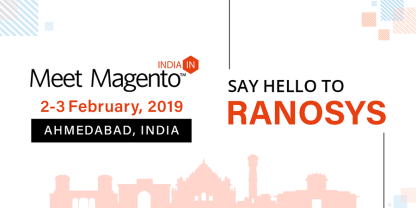 This year too, Ranosys is planning to be a part of MagentoLive 2017 in Bengaluru, in May. The aim is to bring this partnership to much higher levels, benefiting the industry at large. 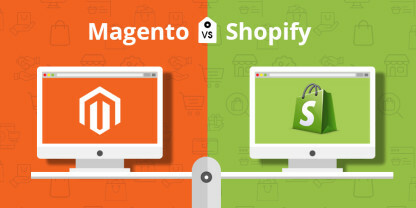 Magento vs Shopify: Which is the best platform for your eCommerce business?